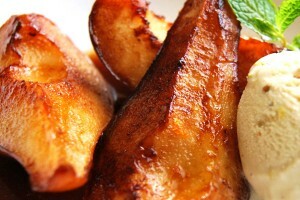 Pears are one of the most popular and delectable fruits. 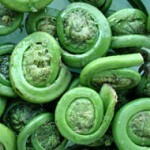 They are eaten throughout the world in many delicious recipes and fresh. How many Calories are there in a pear? It belongs to the Rosaceae family and can be named to any of trees or shrubs that fall under the genus of Pyrus. They have edible and medicinal value. 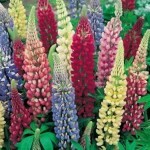 Sometimes, they are grown as ornamental plants. 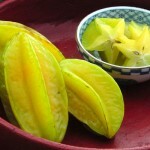 Read about this nutritious and refreshingly delicious fruit, in detail, in the article. These fruits taste as tempting as they look. Shape: Pear has its own unique shape. 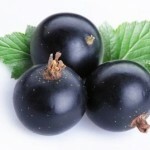 Most of the varieties are plumper on the upper portion and narrower in the middle and also gently plum at the bottom. Some breeds are roundish in shape. Color: Their color varies from pale yellow to clear green. Sometimes there might be reddish patches on the green skin. 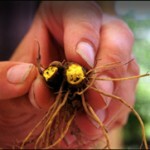 Taste: It has a fibrous texture and tastes pungently sweet. 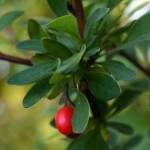 Smell: This fruit has a extremely mildly sweet essence. Tree: The trees are between 10 and 17 m in height with a narrow crown. Some of the species are shrubby, as well. Most of them are deciduous, but some of the Asian breeds are evergreen. 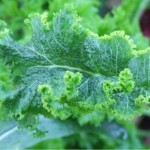 Leaves: The plant has alternately arranged leaves which are glossy and green colored. They are broadly oval shaped. 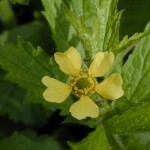 Flower: The plant bears tinted yellow or pink or white flowers with 5 petals. Their native lands are Asia and Europe. Leading producers of pears are China, United States, Italy, Argentina, Spain, India, Turkey, South Africa, Japan, South Korea and Belgium. There are more than 300 types of pears that are cultivated across the world. We list some of them in here. 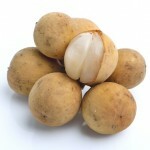 It is a highly nutritious fruit with the following nutritional value in every 100 gm of its raw form. The total calorie content in 100 gm of raw pear is 103. 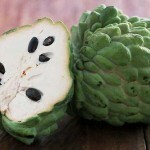 Read about the benefits this fruit adds to the health. Weaning – Many doctors recommend pears during the weaning period of babies because it is low in acidic contents and easy to digest. Less Allergenic – It is suggested to people who are extremely allergic to most of the edible things since it is less allergenic. Healthy Pregnancy – The fruit is a good source of natural folic acid which prevents birth defects. Cancer Prevention – Any high proportion anti-oxidant does a great job in preventing cancer. Pear is enriched with vitamin C and fiber which promote colon health. 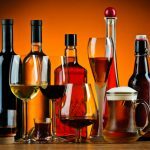 These compounds reduce the risk of colon cancer development. Digestion – It is high in insoluble fiber content. This promotes good digestion. Energy Increase – It contains glucose which is absorbed by the body when a person eats it, and the energy level is instantly boosted up. Prevents Osteoporosis – Calcium content in pears help prevent and treat osteoporosis. Bone health is as important as any other health issue. 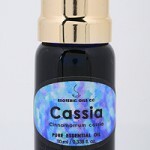 Immunity Booster – It is enriched with copper and vitamin C which boosts body immunity by fighting free radicals. This is generally safe to eat, and it is extremely less allergenic. 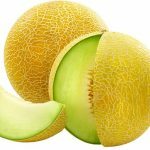 Yet if, anyone is allergic to any of the nutrients of this fruit, they should avoid it. 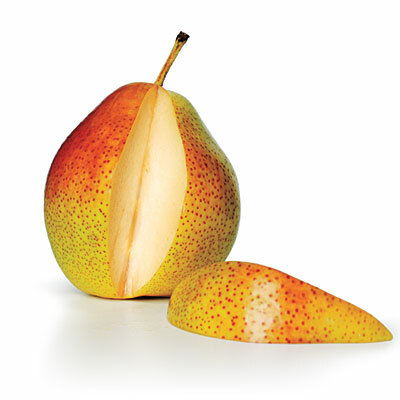 Pregnant women are often advised to eat pears because it is very unlikely for the body to react to this fruit. It would still be advised to consult for expert advice before consuming it. The fruit is eaten in many forms, and even the tree is very useful for mankind. They are eaten fresh or dried. Jams and jellies are made from them. Its juice is drunk fresh, canned and used in cocktails, as well as, mocktails. Ancient Greeks treated nausea by consuming pears. Its wood is made into furniture and fire-woods. 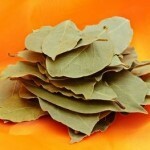 The wood of its tree is ideal for kitchen uses as it is odor free and does not mix with the food. Musical and measuring instruments are also made from this wood. Europeans smoked leaves of this fruit tree, before the advent of tobacco. It is available throughout the year in its native lands. Pears should not be stored in a compact space with other food that has a strong smell. Do not pack them in air-tight plastic bags. Refrigerate them in open spaces and try to keep them as a whole. 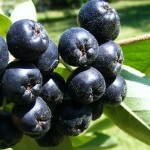 This delicious fruit is made into many recipes at home and, also, for commercial uses. 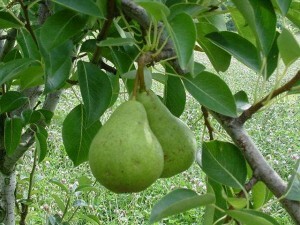 Read some interesting facts about pears. It is considered sacred for two Greek goddesses, namely, Aphrodite and Hera. Roman goddesses Juno and Venus were also offered pears for its sacredness in their culture. They are also called “butter fruit” for their soft texture. According to Chinese folklore, pear symbolizes immortality and death of a pear tree symbolized premature death. 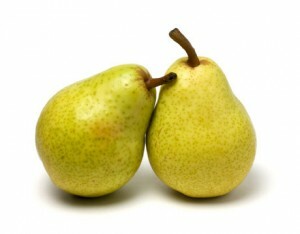 In China, it is considered as a bad omen if people share the same pear. In the great epic Odyssey, pear has been termed as “gift from the gods”. It can easily substitute all the apple recipes. 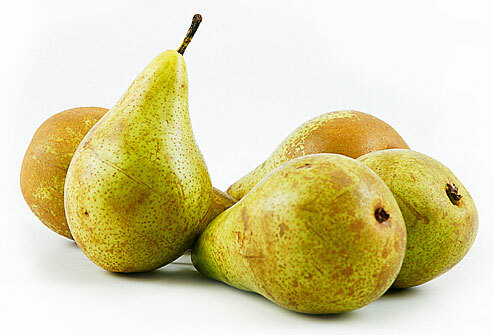 Here are some pictures of tasty and nutritious pears.